Finland — Skanska has sold a care home in Lahti, Finland, for about SEK 210 million (EUR 20 Million). 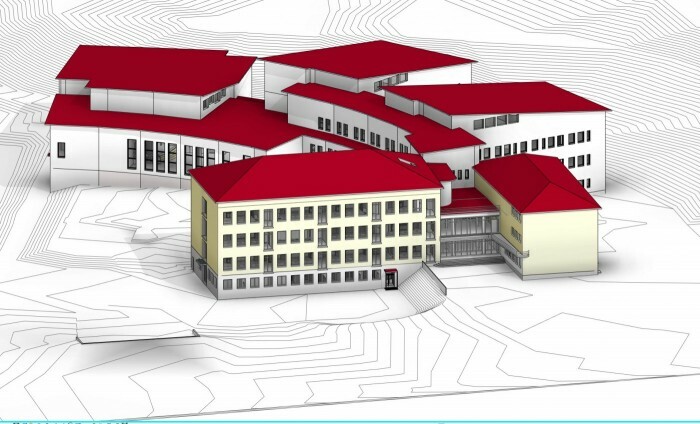 Finland — Skanska has signed an agreement with the City of Lahti to renovate and extend the Kivimaa public school in Lahti. 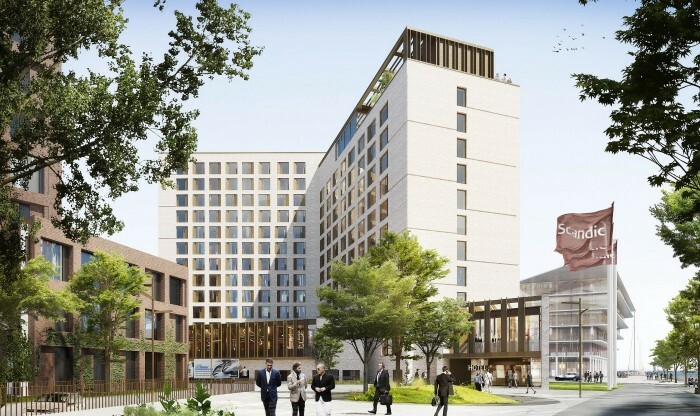 Sweden — Skanska has signed a contract with Fabege to build Scandinavia's first zero energy hotel in Solna. 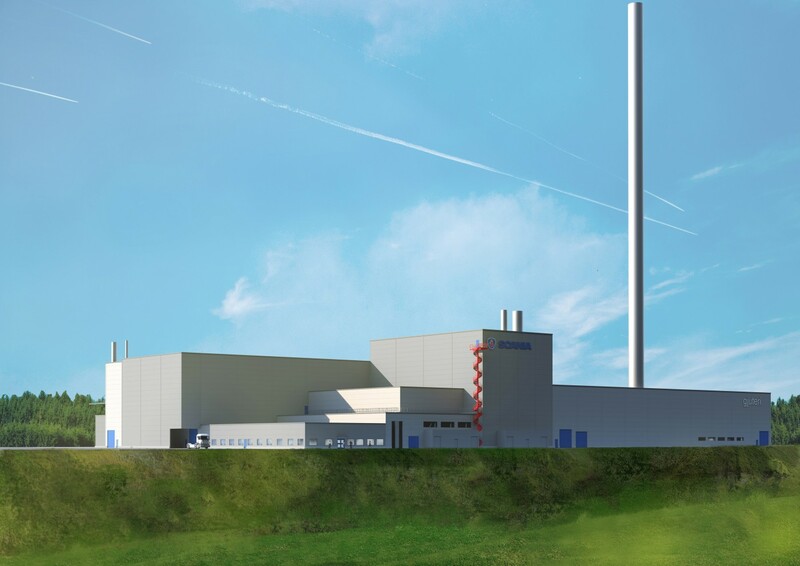 Sweden — Skanska has signed a contract with Scania to build a new foundry for engine components in Södertälje, south of Stockholm. Sweden — MKB, Skanska and Tornet forms new company to develop a new neighborhood in Malmö. 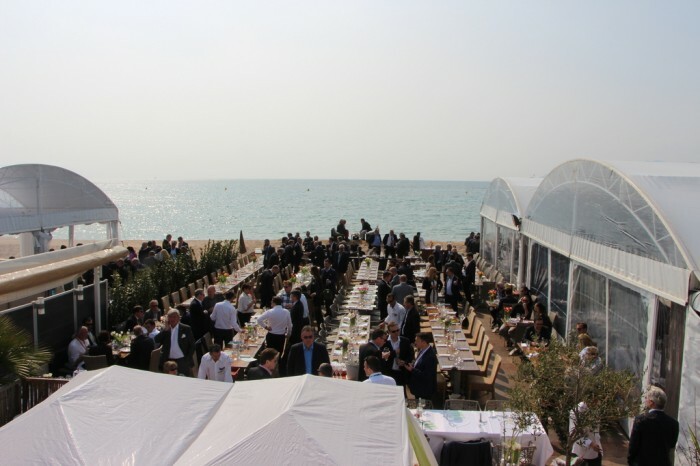 Finland — Nordic Property News presents the number of registered participants from Finnish companies that will arrive to Mipim in Cannes next week. Sweden — Skanska has sold a logistics property in Arlandastad, Sweden, for about MSEK 230 (EUR 22M) to Logicenters. 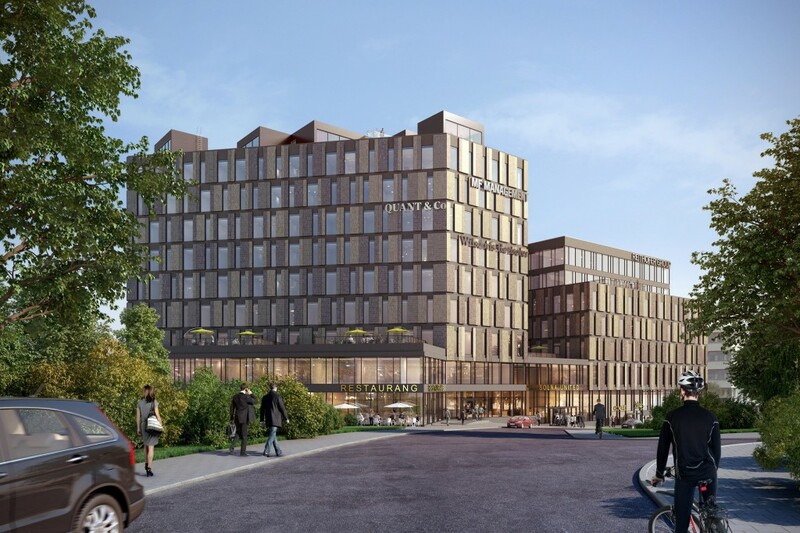 Sweden — Skanska has signed an agreement with Wihlborgs Fastigheter to build a new office building, Prisma, at the central station in Helsingborg. 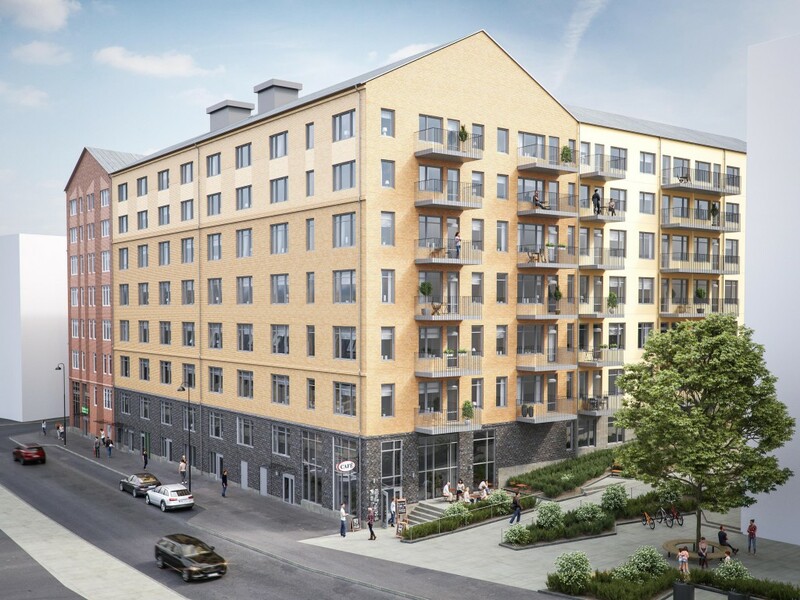 Sweden — Skanska, in partnership with PGIM Real Estate, has divested its multi-family development The Harlo in Boston, USA to Invesco Real Estate, a global real estate investment manager. Skanska’s equity ownership is 50 percent. 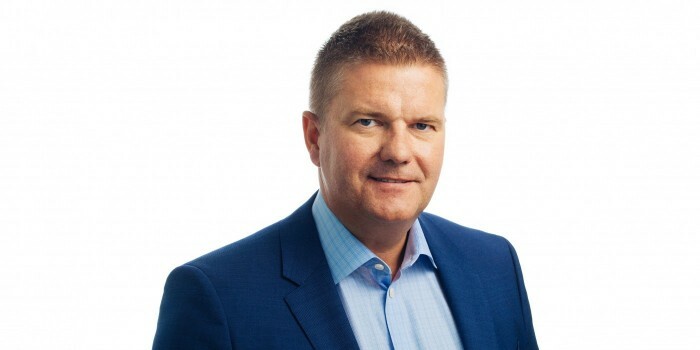 Skanska USA Commercial Development will record the company’s portion of the divestment, USD 75M in the first quarter of 2019. The transfer of the property was completed February 2019. Sweden — Skanska has sold the logistics property Norra Hamnen Kubiklager in Malmö, Sweden, for MSEK 285 (EUR 27M). The buyer is a fund managed by Genesta Property Nordic. 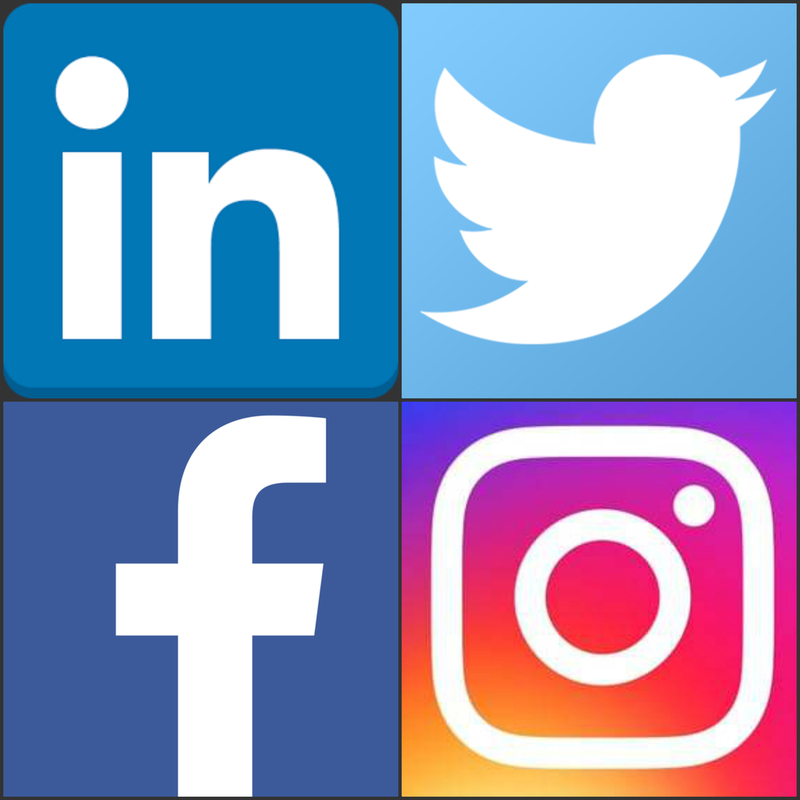 Sweden — Nordic Property News has charted how influential the listed housing, construction and real estate companies are on social media. Here is the industry's ten most powerful in Sweden. Finland — Skanska has signed an agreement with the City of Helsinki on constructing rental housing in the area of Jätkäsaari in Helsinki, Finland. The contract is worth EUR 47M which will be included in the Nordic order bookings for the first quarter of 2019. Sweden — Randstad rents 4,400 sqm in Skanska's Solna United in Solna, Stockholm. 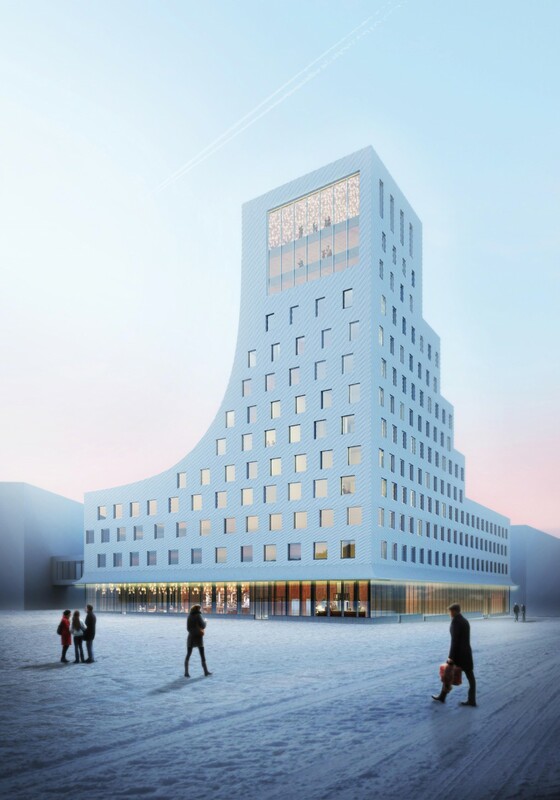 Denmark — Skanska has divested a hotel building in Copenhagen for MDKK 670 (EUR 90M). The buyer is City Danmark A/S – a company established by Pareto Securities. Sweden — Invesco Real Estate has sold Skanska’s head office on Kungsholmen in Stockholm to a real estate fund managed by DWS. 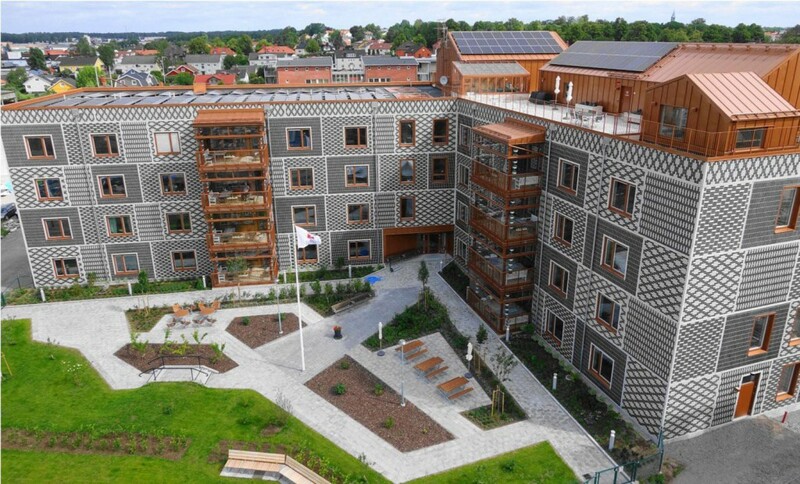 Sweden — Skanska has sold a retirement home in Växjö, Sweden, for about MSEK 240 (EUR 23M). Buyers are Nordiska Vårdhem (Northern Horizons Health Property Fund) and the tenant is Humana. 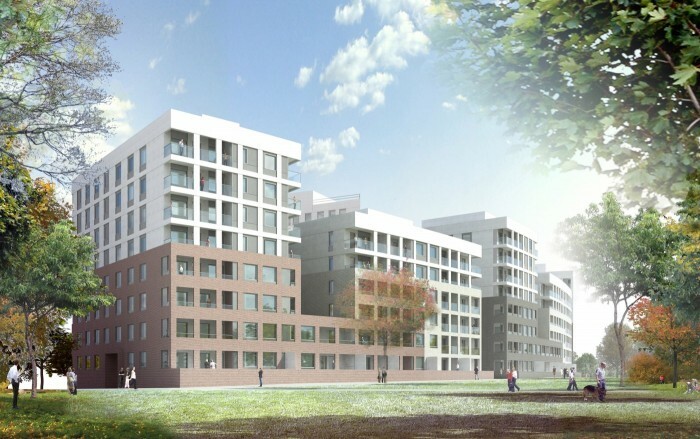 Sweden — Skanska divests Bergskvadraten development project in Norrköping, Sweden, to Rikshem for about MSEK 490 (EUR 47.7M). The block contains 101 apartments with garage and 72 nursing homes. Sweden — Skanska has sold buildings C and D of the Silesia Business Park office complex in Katowice. The buyer is ISOC Group, a diversified real estate and infrastructure investment group, based in Manila, Phillipines. The value of the transaction is EUR 59M. 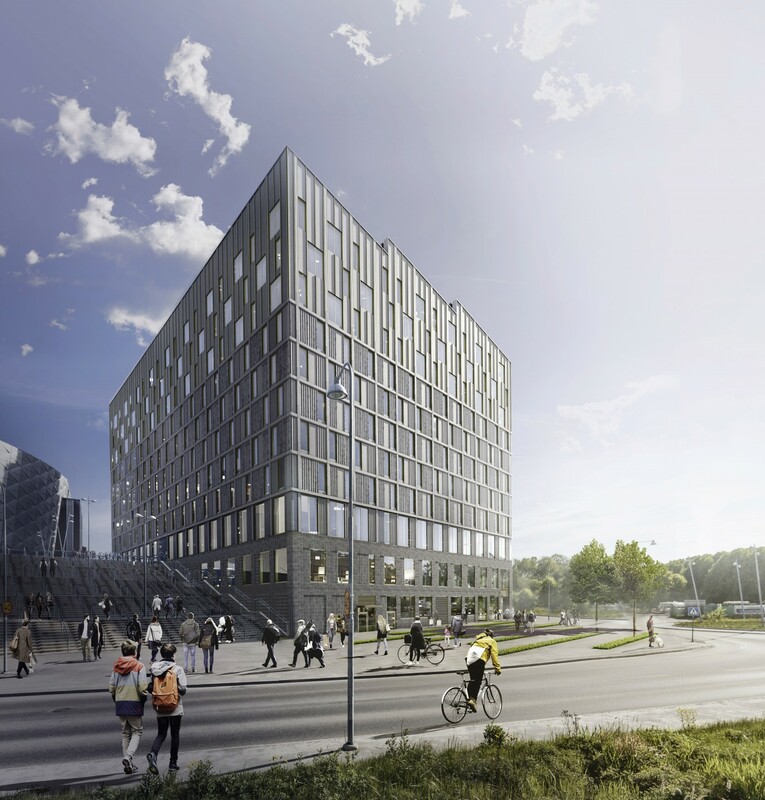 Sweden — Skanska invests approximately SEK 1.8 billion (EUR 175M) in the office project Citygate in Gothenburg, Sweden. 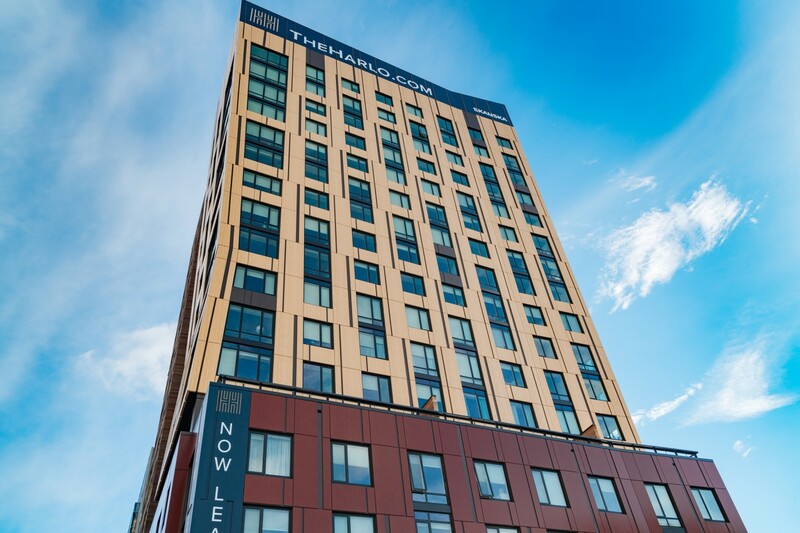 Sweden — Skanska develops and builds a new hotel in central Kiruna, Sweden, with Scandic hotels as operator. The hotel is sold for MSEK 500 (EUR 49M) to LKAB that will take over the building at the completion in the autumn 2021. 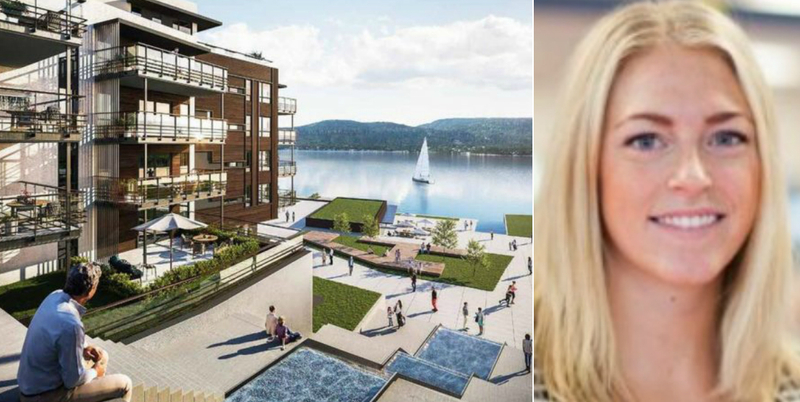 Sweden — Skanska Sweden invests in an office building in central Jönköping. The property is simultaneously sold to Vacse for about SEK 500 M. The Swedish Agencies for Agriculture and Forestry (Jordbruksverket and Skogsstyrelsen) becomes tenants. 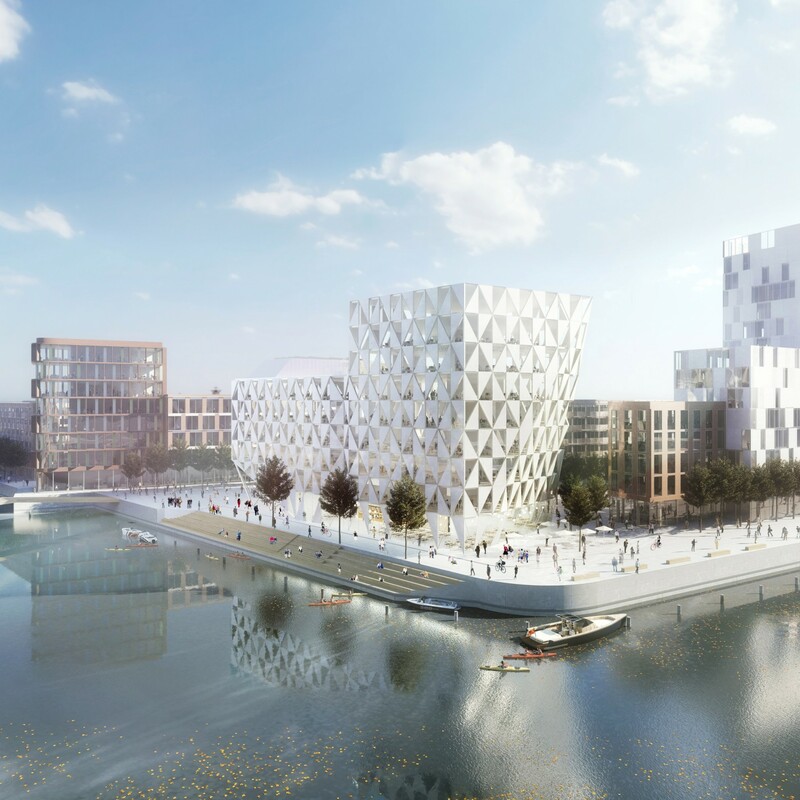 Denmark — Skanska has started the first phase of the office complex Cph. Highline at Havneholmen in Copenhagen, representing an investment of MDKK 412 (EUR 55M).